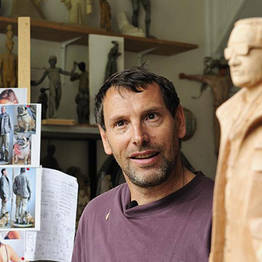 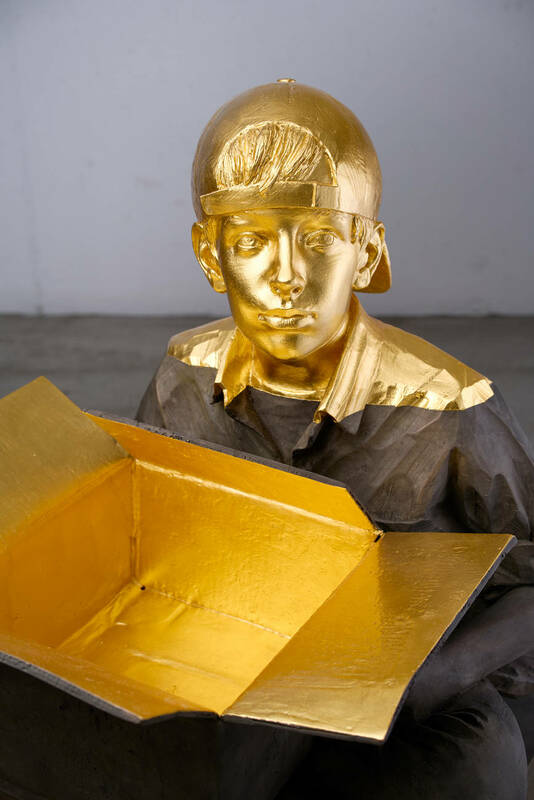 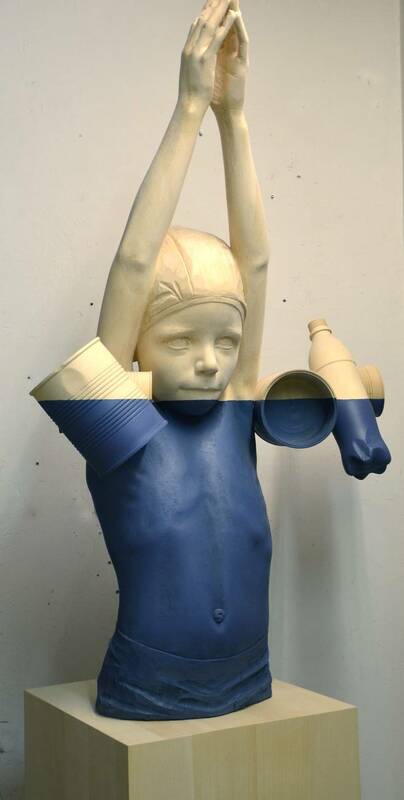 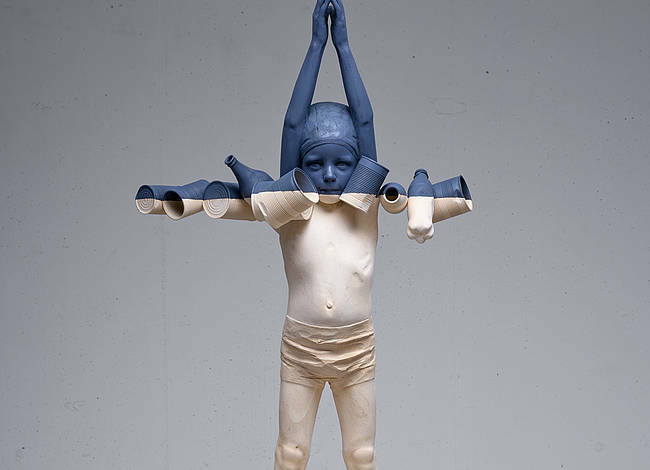 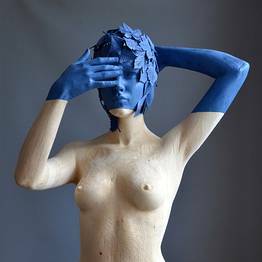 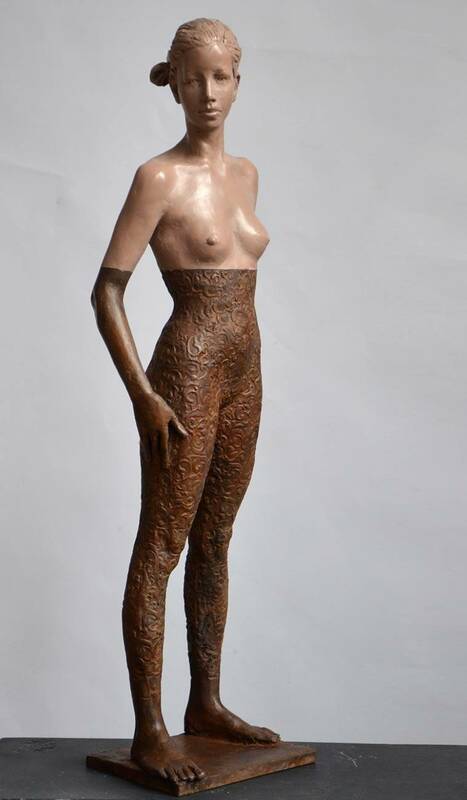 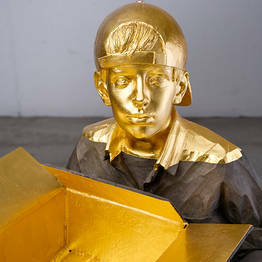 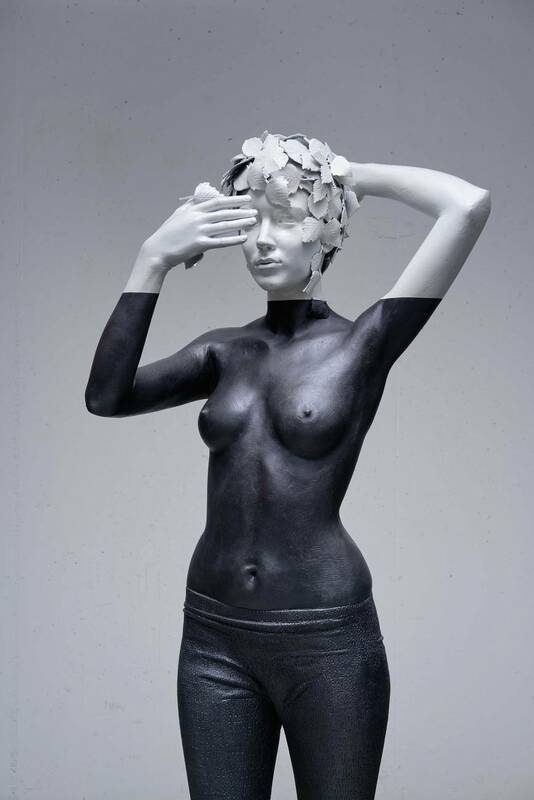 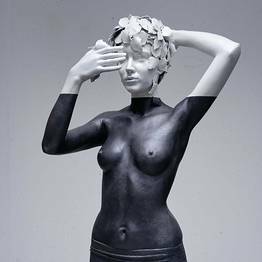 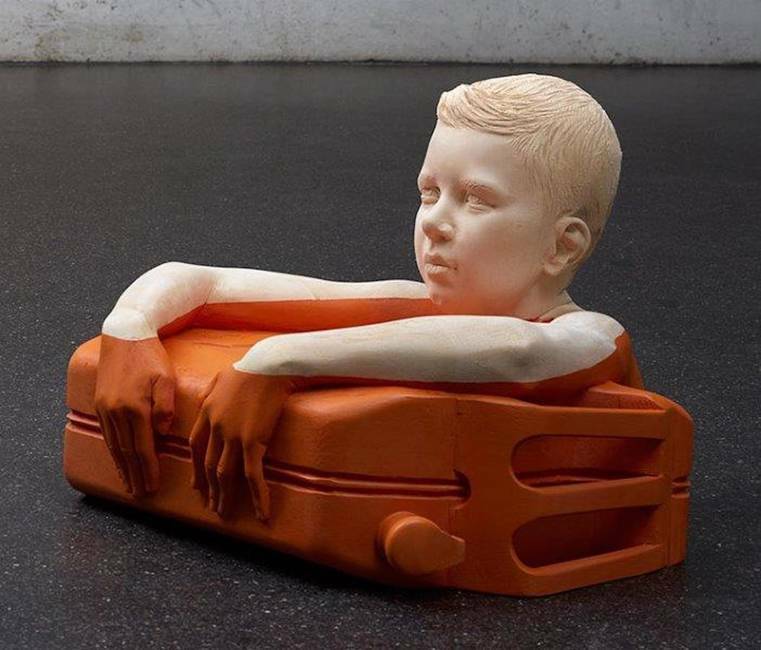 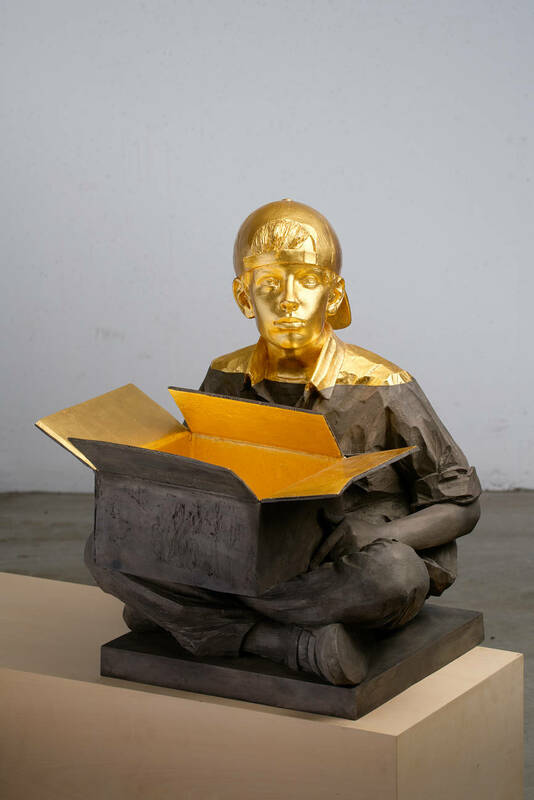 Born in Brixen in 1957, Willy Verginer lives and works in Ortisei. 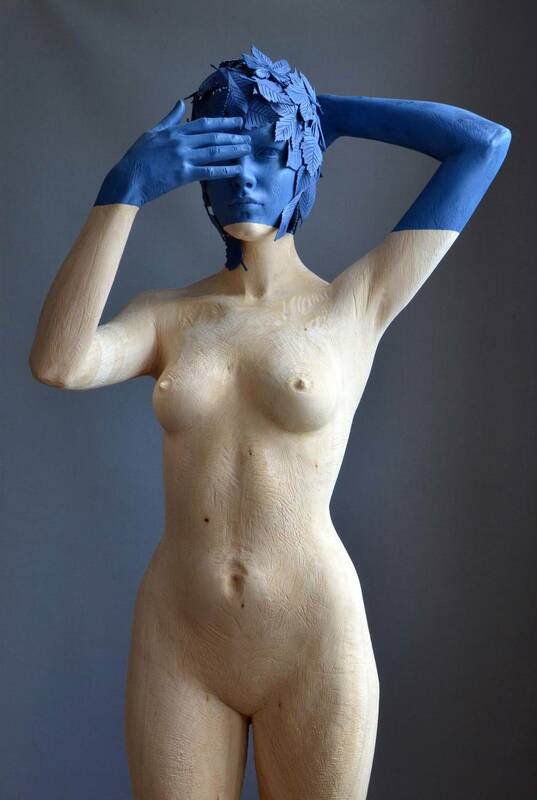 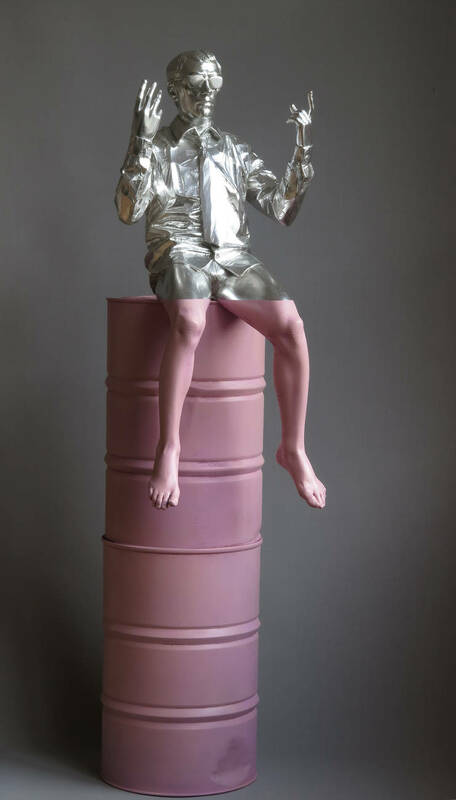 After attending the Academy of Monaco, Willy Verginer has exhibited in numerous European art shows since 1993. 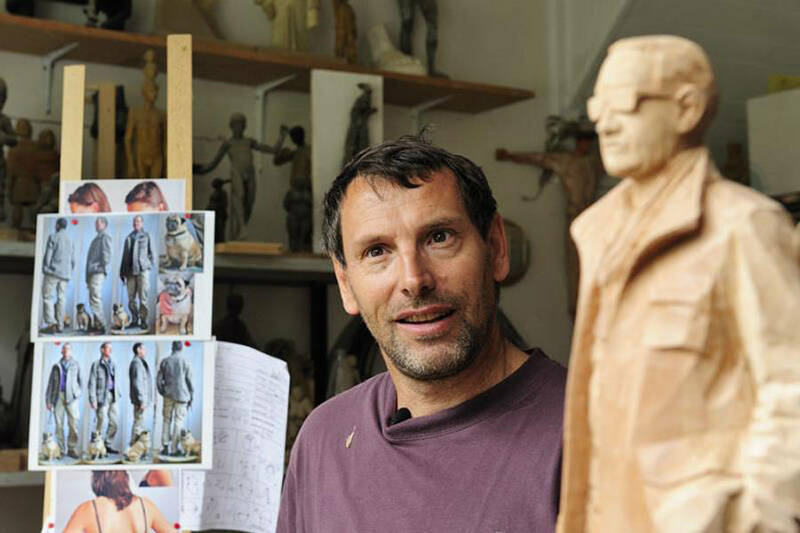 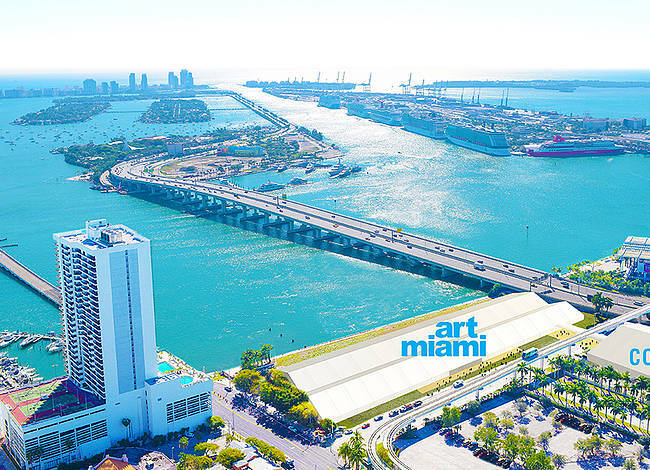 His works include site-specific installations, including the successful "Cecità assault", an installation featuring a number of figures positioned around a floating pier. 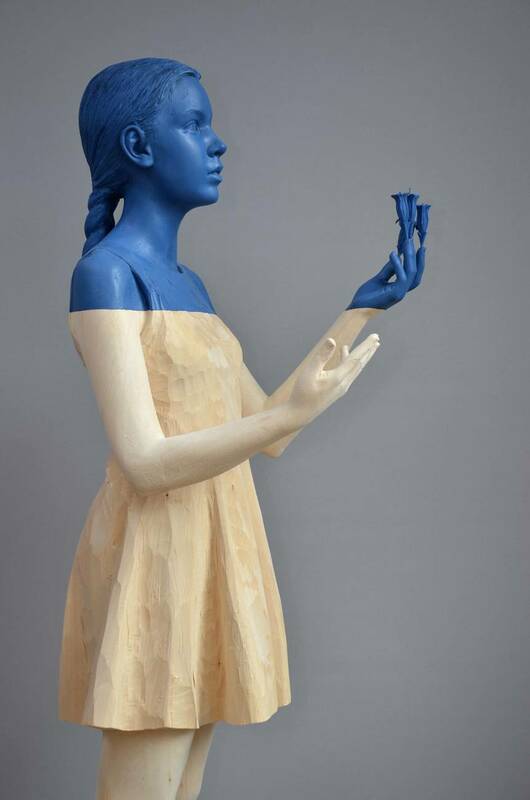 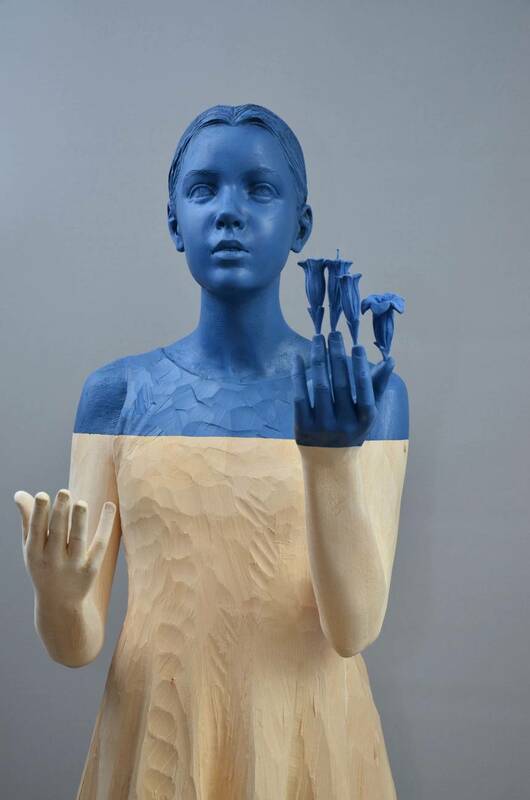 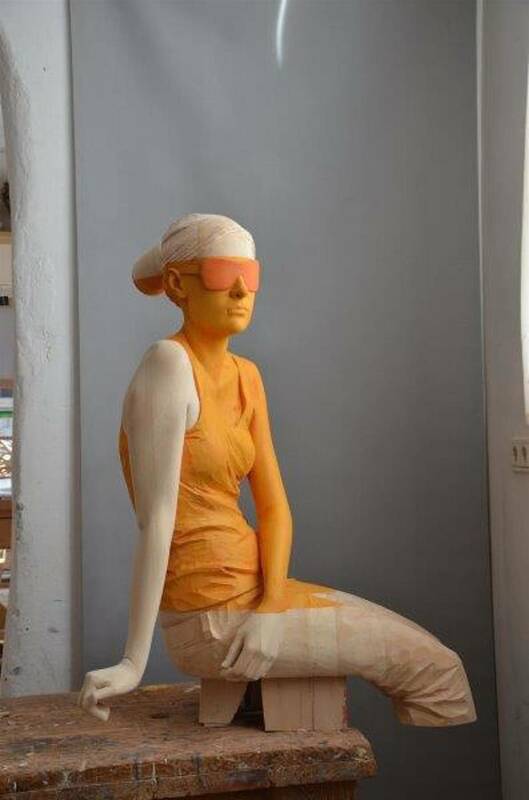 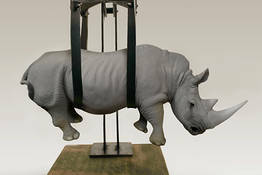 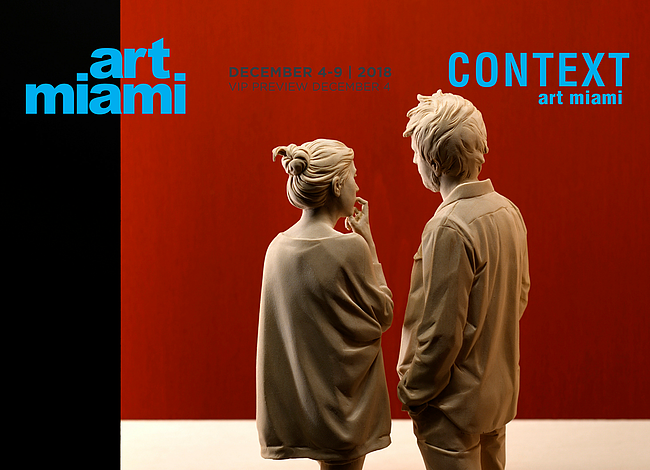 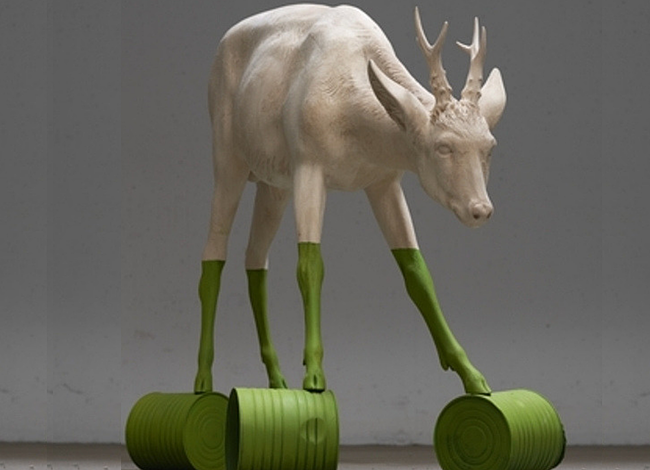 In 2011, Verginer was asked to represent the Region of Trentino Alto Adige at the 54th International Venice Biennale. 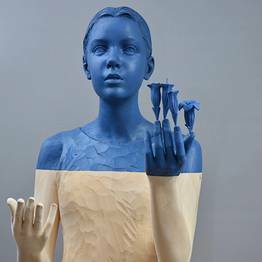 Verginer, considered one of the leaders of magic realism, "provokes and caresses" wood with a decisive and almost violent touch, and his pieces are neither archaic or ecclesiastic. 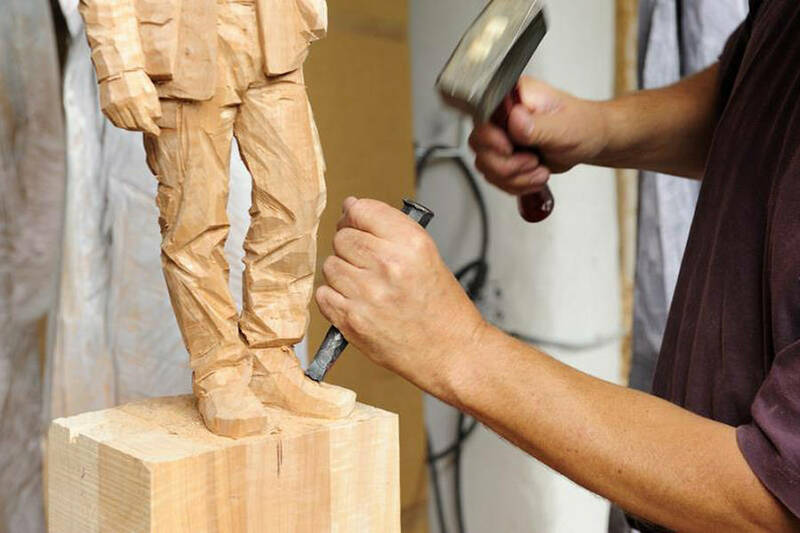 Instead of totems, menhirs, or statues, Verginer creates images in motion which show signs of the tools of the trade: the gouge, plane, and rasp. 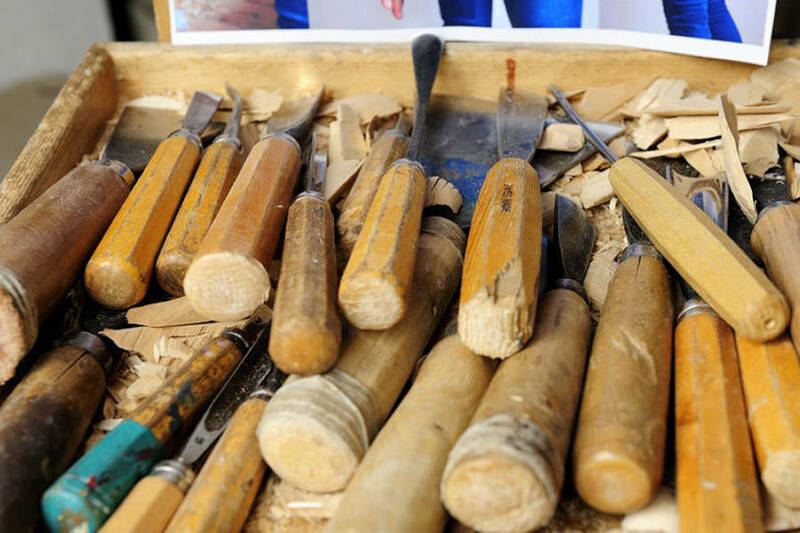 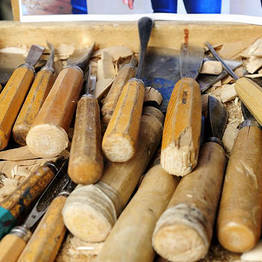 "All tools with short, hard names that, to those with a good eye, still seem to be in action" (G. Bachelard). 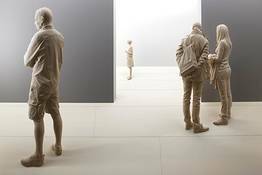 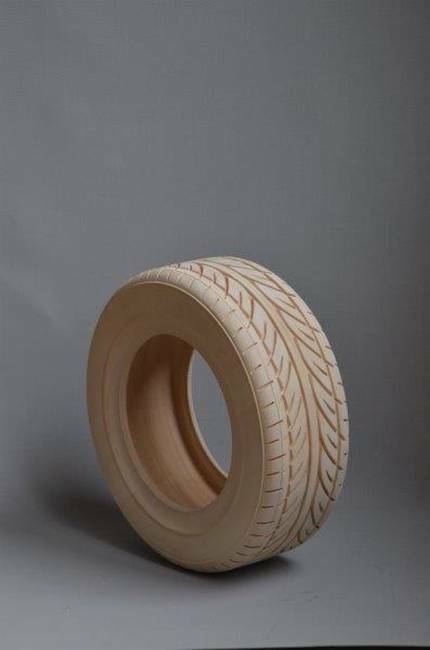 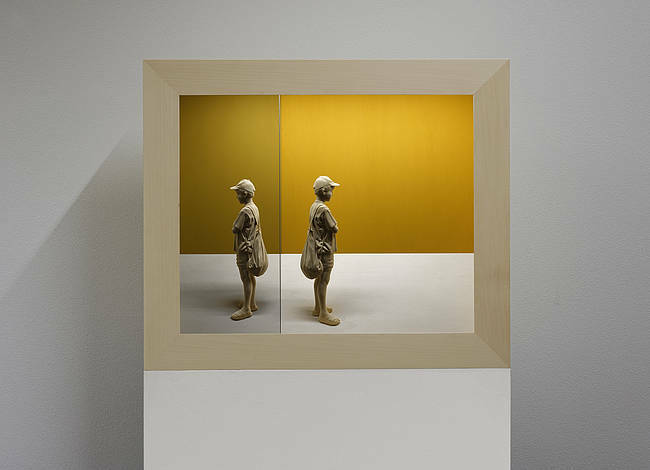 His wooden sculptures are rendered in full relief and worked in the round; the figures rise up with all their mass and volume, and the observer can almost sense the weight of their material in the space they occupy. 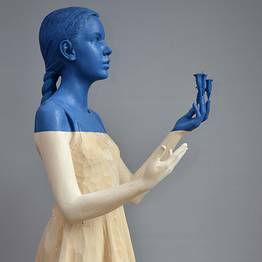 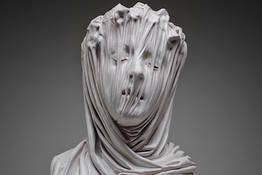 With a nod to the historic and contemporary statuary tradition, the figures often seem concerned only with themselves and their own internal system of formal relationships and meanings. 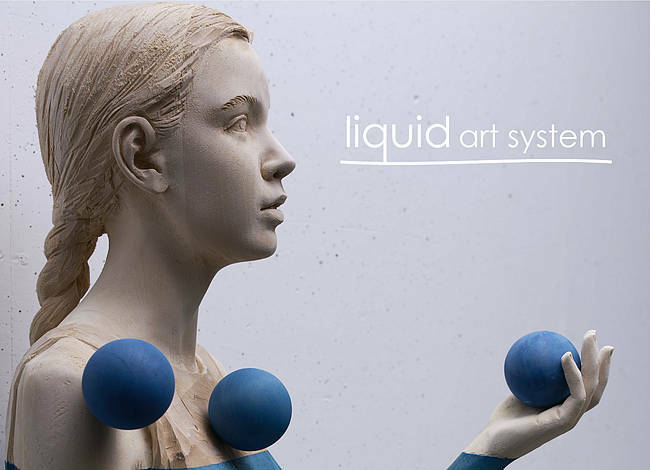 He has collaborated with the Liquid art system since 2011. 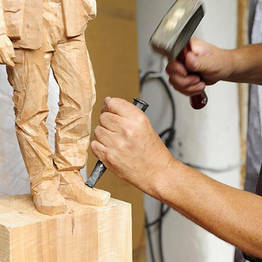 Scultura di legno, Gallery dell'Incisione, Brescia.